There are many reasons why people commission a bespoke bed, whether they’re too tall for off-the-shelf models or they want an extra special place to lay their head at the end of the day. 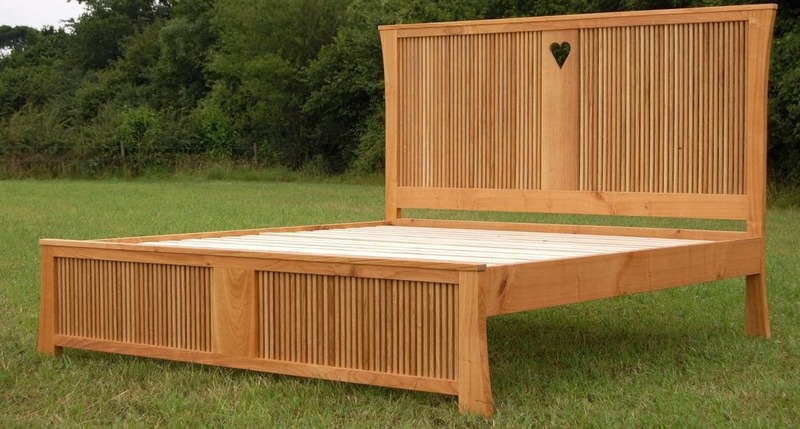 We’ve designed and created loads of different one-off beds for our customers, in a huge variety of styles. All have wooden slats and knock down joints that make them easy to disassemble and move but all other details, including size, height, headboard and footboard, are up to you.